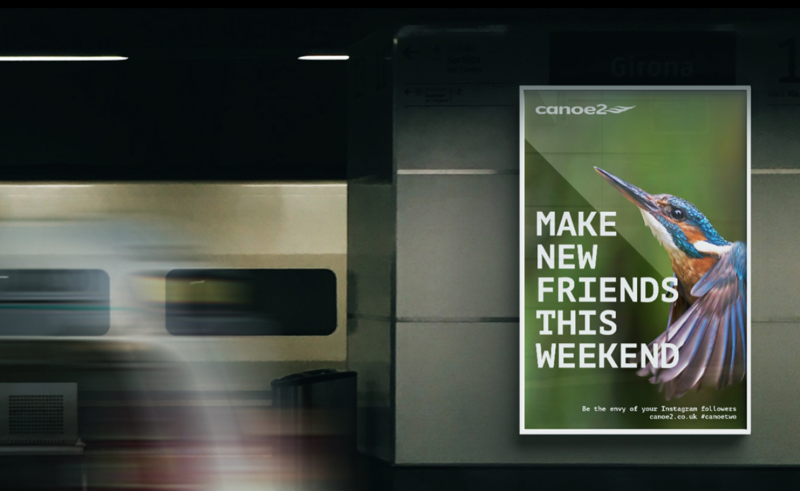 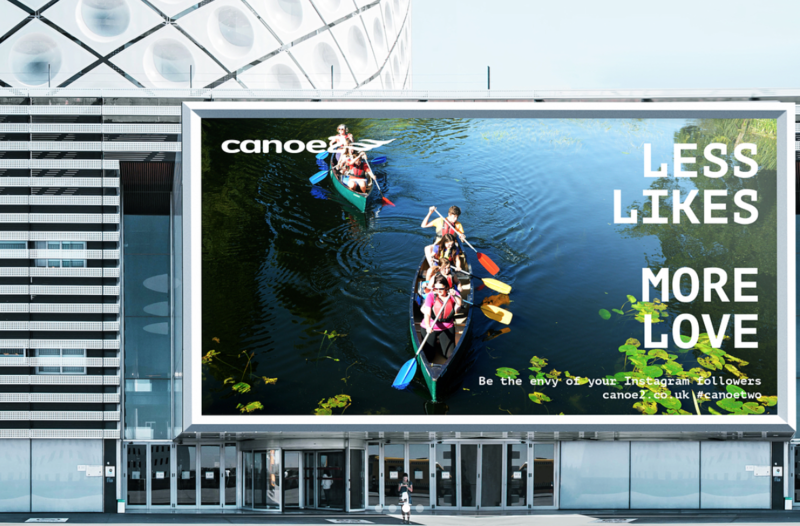 Here’s a sneak peek of some billboard style adverts we mocked up for our clients Canoe2 here in Northamptonshire. 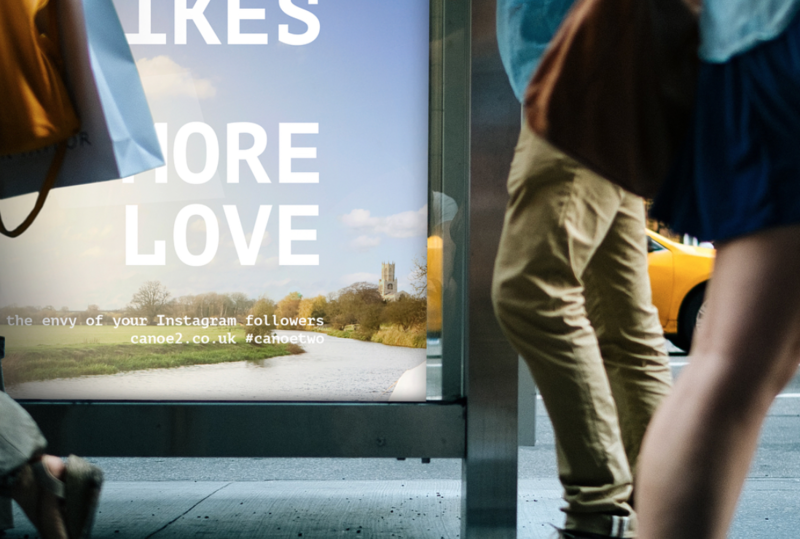 We’ve been lucky enough to be working with the team at the Boathouse for a little while now; firstly delivering them a simple and cost effective little website for their new boathouse venue and also in handling their social media and online marketing as well. 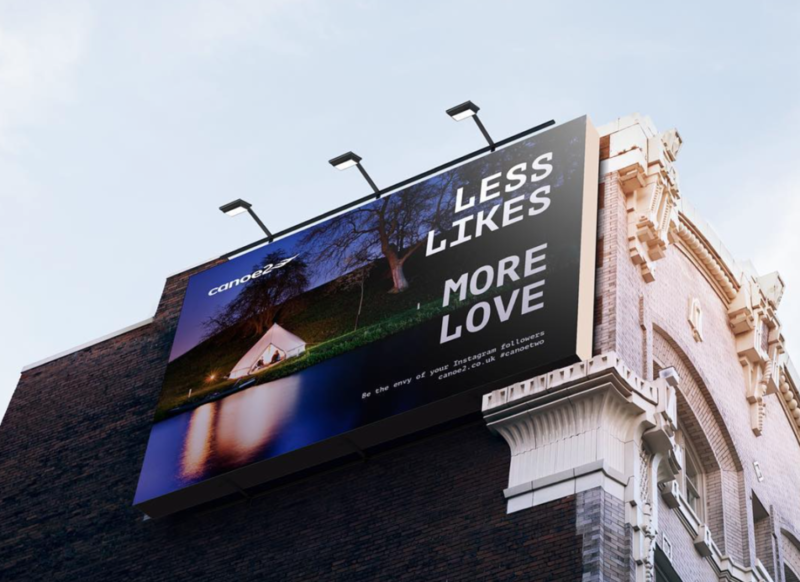 More recently we’ve been working on a few little design pieces for the team though and we enclose some examples here of a fun campaign of billboards we mocked up for the guys….